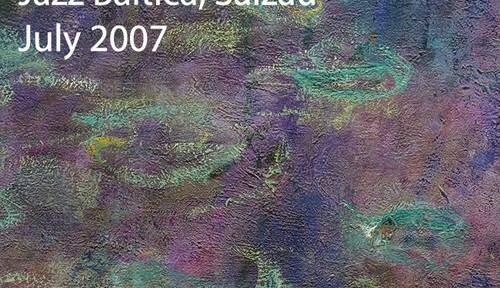 Subtle and elegant, like an impressionism painting. Cover photograph by LJL. 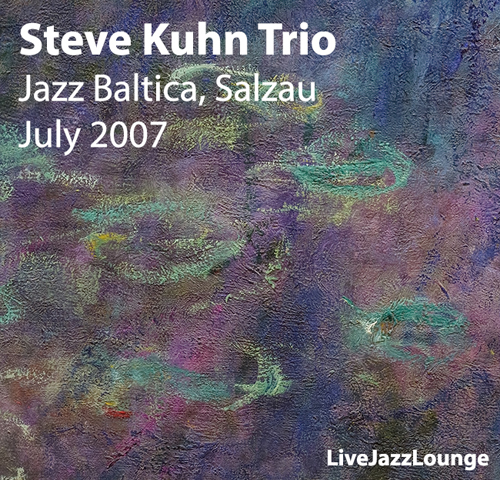 4) starts with Steve Kuhn’s “Trance” (the title song of his 1974 ECM recording).